Well folks, it’s that time of year again! The time when all of Canada’s underground or not-so underground talent all come together and celebrate and rock out at an event simply called the Indies. I am very excited this year as the nominees and set performers are just phenomenal. The biggest prize of the night is of course the Favorite Album award by Chartattack.com with the nominees being Constantines (Kensington Heights), Fucked Up (The Chemistry of Common Life), Hey Rosetta! (Into Your Lungs), Theory of a Deadman (Scars and Souvenirs) and The Trews (No Time for Later). My bet goes to Containtines hands down. The other category I am looking forward to is the Favorite Group/Duo award. 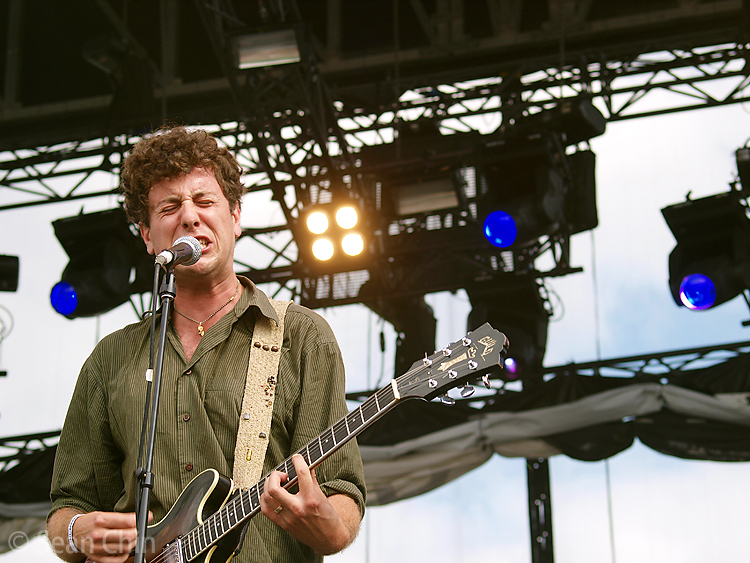 It comes down to Arkells, Beast, Crystal Castles, Matt Mays & El Torpedo and U.S.S. This is probably one of the competitive battles as all of these brilliant artists are deserving of this prize. But in the end, I think it will come down to either Crystal Castles or Ubiquitous Synergery Seeker. I love both of these acts, and I cannot make up my mind!!! Anyways, The Indies will be Saturday March 14.09.